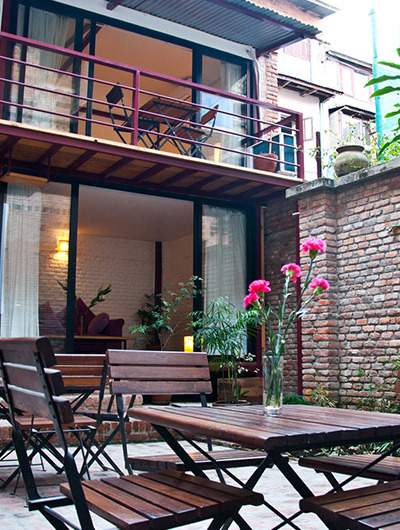 Hotel orchid is a star hotel in nepal situated in the center of Kathmandu city. The hotel has a bar, restaurant, seminar halls, garden, and accommodations. orchid has several airconditioned rooms offering warm hospitality. It specializes in hosting stylish banquets, conventions, and conferences in one of its 4 well-facilitated meeting halls that can accomodate from 25 to 200 people. it can also host cocktail parties for 700 people at a time. Conveniently located in the prime location of Thamel, Modern Lai Lai Holiday Inn has a peaceful lobby with a cool, cozy, and relaxing atmosphere.